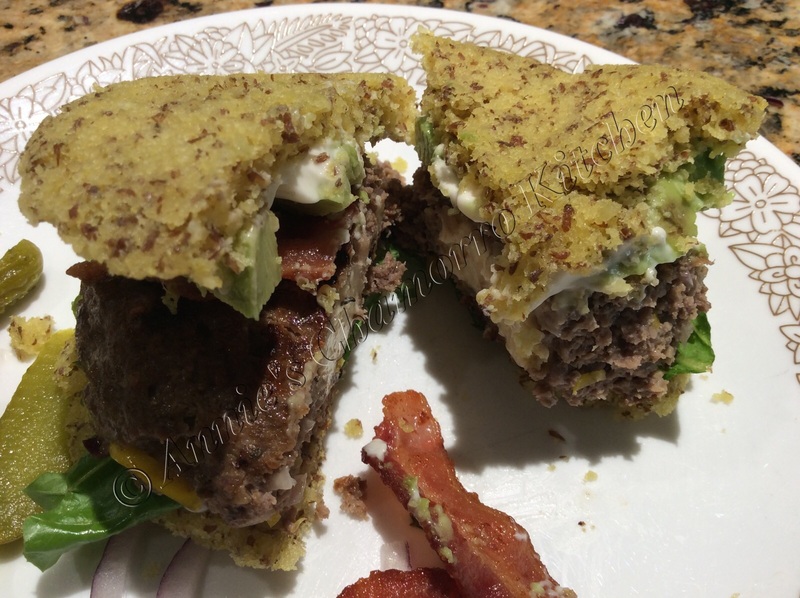 These gluten free “Buns in a Bowl” cook in just 40 seconds in the microwave. 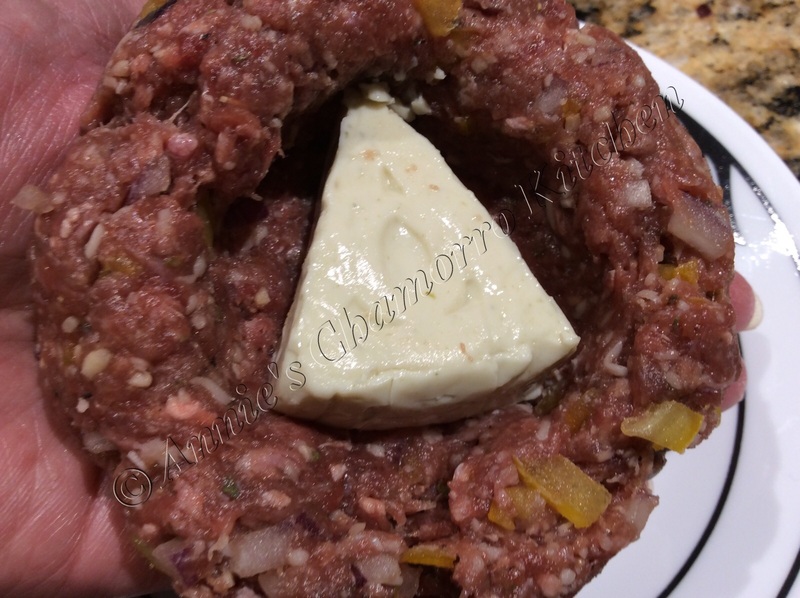 This is a sturdy bread bun that I created just for eating burgers, but they’d be great for regular sandwiches. 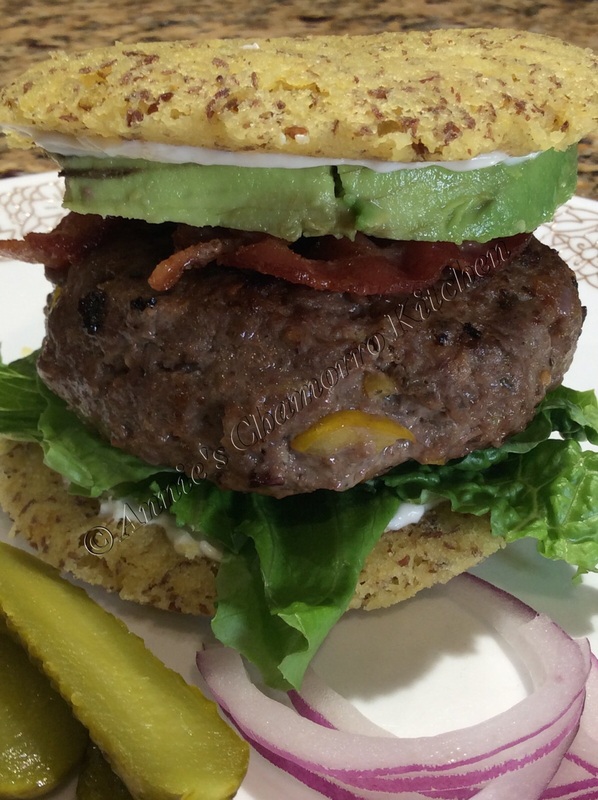 I needed a bun that could hold up to all the fixins’ my family loves in a burger — a thick and juicy patty, lettuce, tomatoes, avocados, onions, and pickles. To make them bun-shaped, I used an ordinary cereal bowl. 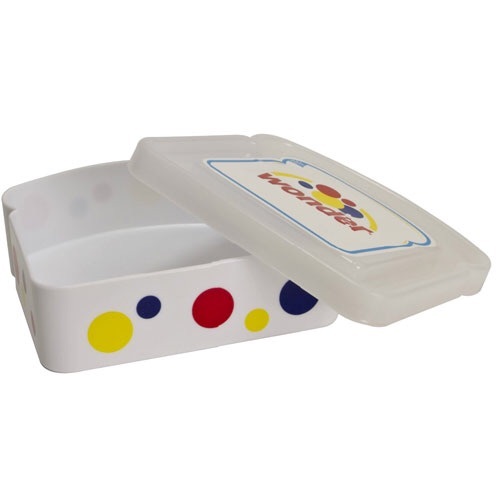 This is also a good size for sandwiches, although if you want a more traditional shape to your bread, you can use a container like the one pictured below. 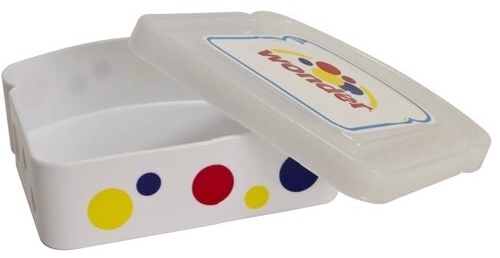 I don’t usually microwave plastic containers, so if I want a larger piece of bread (larger than what my cereal bowl makes), I use a larger bowl or plate. This recipe makes eight buns, enough for four burgers or sandwiches. 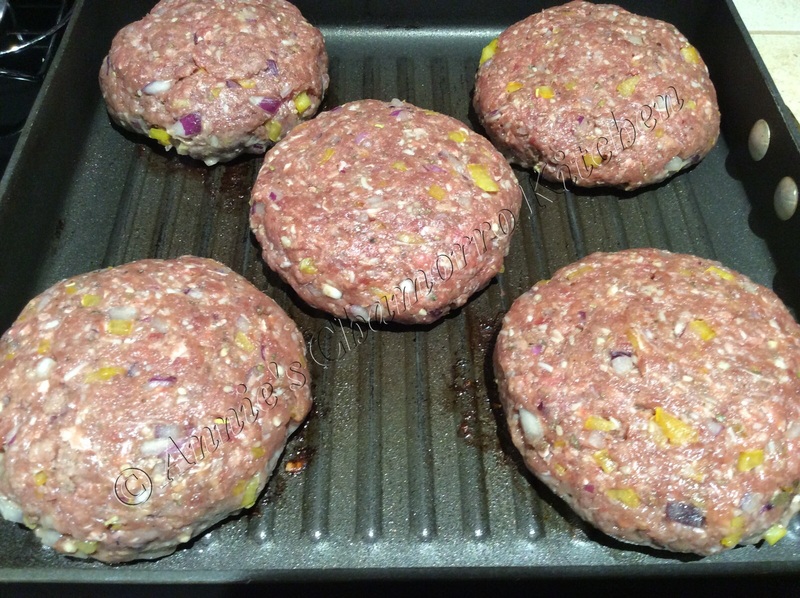 If you’d like my recipe for juicy burgers, click here. I included my easy, step-by-step process below. My complete recipe is at the bottom of this post. For THMs, this is an “S” recipe. 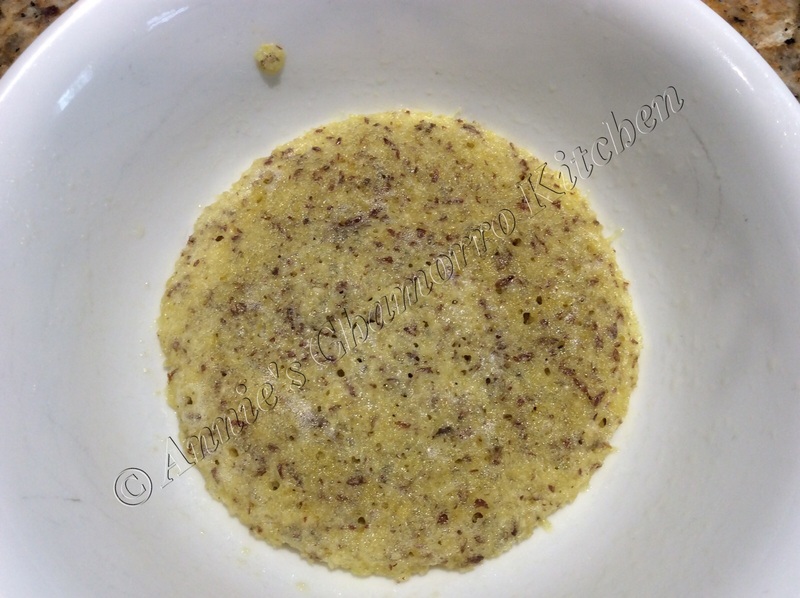 In a small mixing bowl, place almond flour, flaxseed meal, baking powder, truvia, salt and nutritional yeast. Adding a sweetener is completely optional, but I find I like this bread better with just a hint of sweetness. 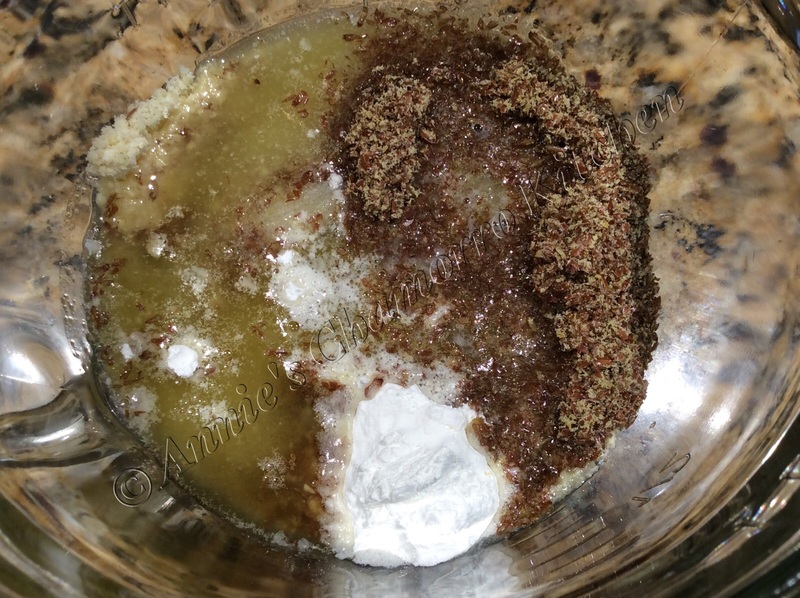 I had truvia packets on hand so that’s what I used here (one packet), but you can use stevia, THM sweet blend, or your favorite brand of sweetener. Next, mix in some melted butter. 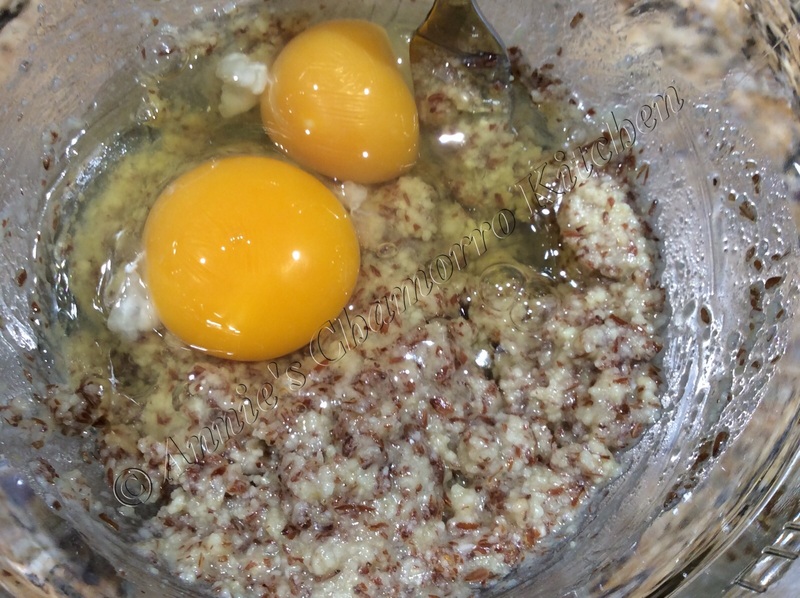 I mix in the eggs last — and separate from the hot melted butter — so that they don’t scramble in the hot butter. You don’t need a whisk to mix this together. A fork will do just fine. Let the batter sit for a few minutes to allow the almond and flaxseed flours to soak up the liquid and thicken up a bit. One of my favorite — and most used — kitchen gadgets is a cookie scoop. I have many different sizes. For this recipe, I used a two-tablespoon scoop. One scoop is the perfect amount for one bun. As you can see below, I slightly underfill the scoop in order to keep the buns slightly thin. For taller/higher buns, fill the scoop to the rim (and maybe even a bit above the rim). Spread the batter evenly in the bottom of a cereal bowl. 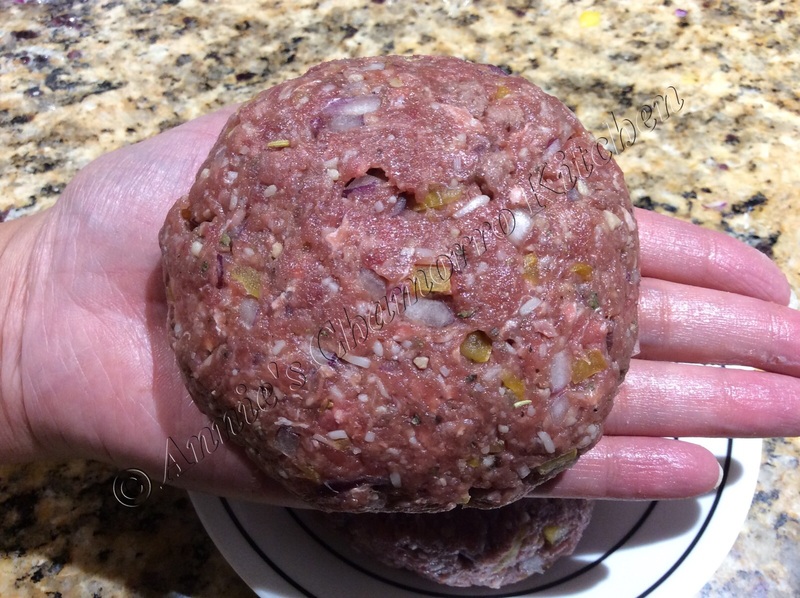 It doesn’t look like much now, but once cooked, it’s the perfect size to hold a burger. Microwave on high for 40 seconds. Flip the bun out of the bowl and onto a plate to cool. Continue cooking the buns until all the batter is used up. Depending on how full you fill your scoop, you can get anywhere between six and eight buns. 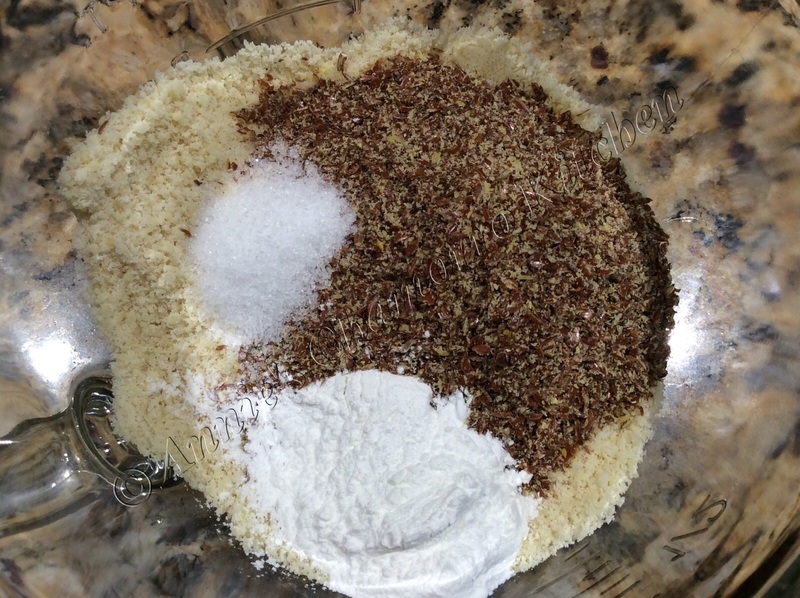 Place the almond flour, flaxseed meal, baking powder, truvia, salt and nutritional yeast into a small mixing bowl. Stir to combine. Add the melted butter; stir. Add the eggs; stir to combine. Let the mixture sit for a few minutes. Place two tablespoons of batter in a cereal bowl. Microwave on high for 40 seconds. Flip the bun out of the bowl and onto a plate to cool. “Tasty greens? Ich!” said my super picky 12 year old. YES…TASTY GREENS. Cook these nutrition-packed greens in a tiny bit of butter (everything’s better with butter, I always say) and garlic and it’s guaranteed to please a picky palate. This is a healthy breakfast alternative for those mornings when you have a bit of time to actually cook something nutritious AND DELICIOUS. Trust me, as a full-time working mom (and Soldier, by the way), breakfasts in my house consists of leftovers from dinner, or a cup of coffee and a piece of toast…not very healthy if you as me. My family is slowly coming around to incorporating healthier eating habits. This breakfast is getting us on our way. 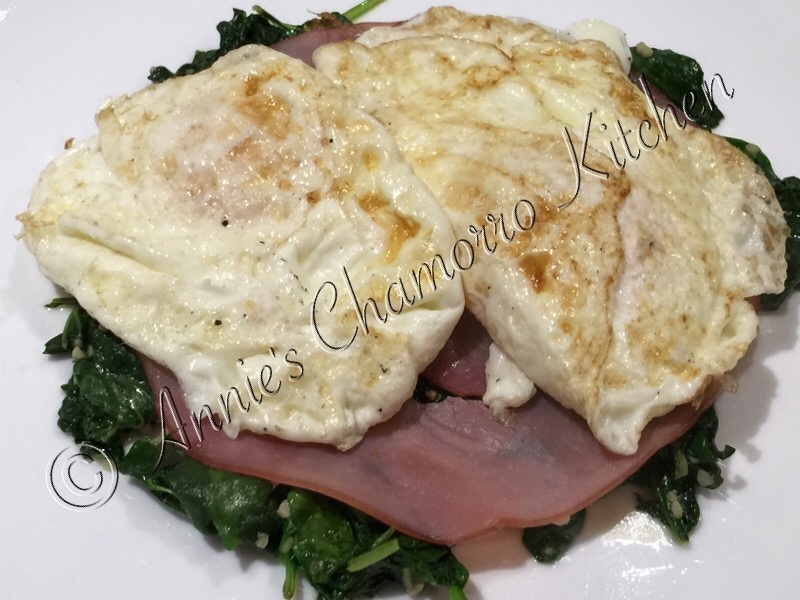 It consists of two over-medium eggs (cooked on a well-seasoned cast iron skillet so no grease was necessary) on a bed of wilted spinach and baby kale and a slice of low-fat ham. Delicious! Cook the eggs your favorite way; we like over-medium eggs. For the greens: Sauté 6 cups of mixed greens in just a pat of butter, and add a teaspoon of chopped garlic and a pinch of salt. 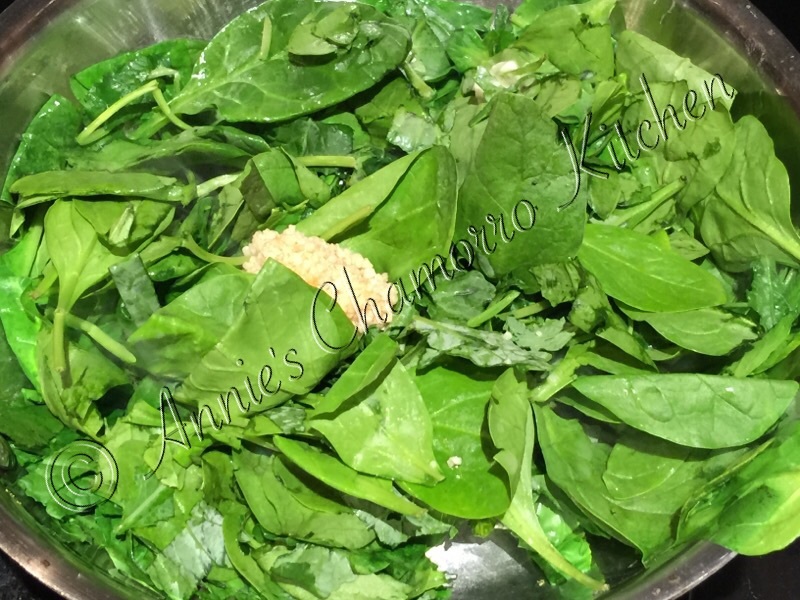 Cook the greens until they wilt then place them on a plate. This makes enough for 3 people. Add a slice of lean ham and voila! You have a delicious and healthy breakfast that’s the perfect start to your day. This popular Thai beef salad can serve as an appetizer or a meal. It’s quick and easy to prepare so you can have it on your table in just a few minutes. 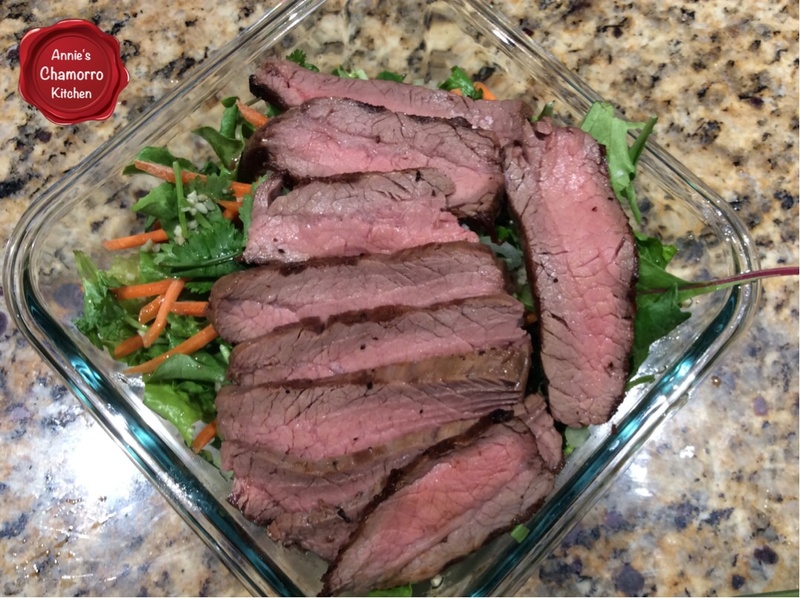 Toss your favorite salad greens together then add thinly sliced grilled beef and a drizzle of my delicious Thai-style dressing for a perfect side salad, quick lunch or light dinner meal. Prepare the salad dressing. 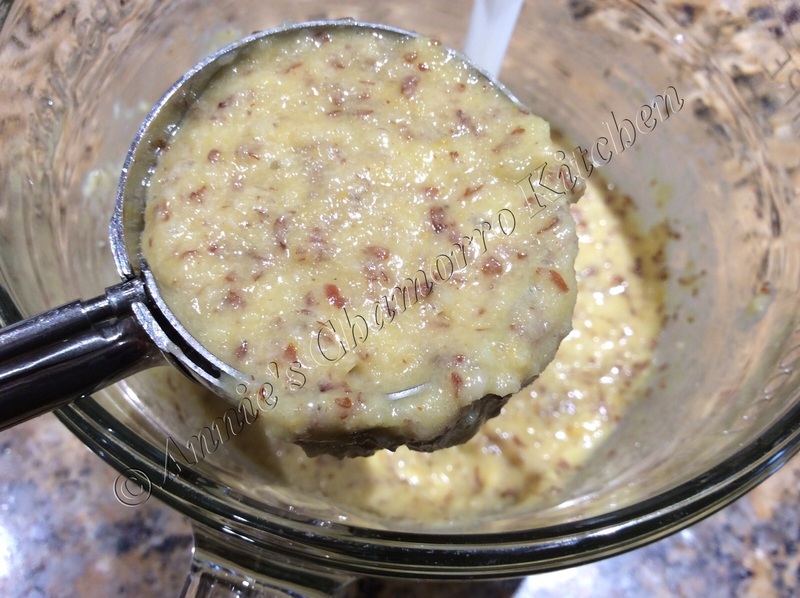 Place all of the dressing ingredients into a small mixing cup, whisking together until you dissolve the sugar. Set aside. Next, grill your favorite cut of beef. 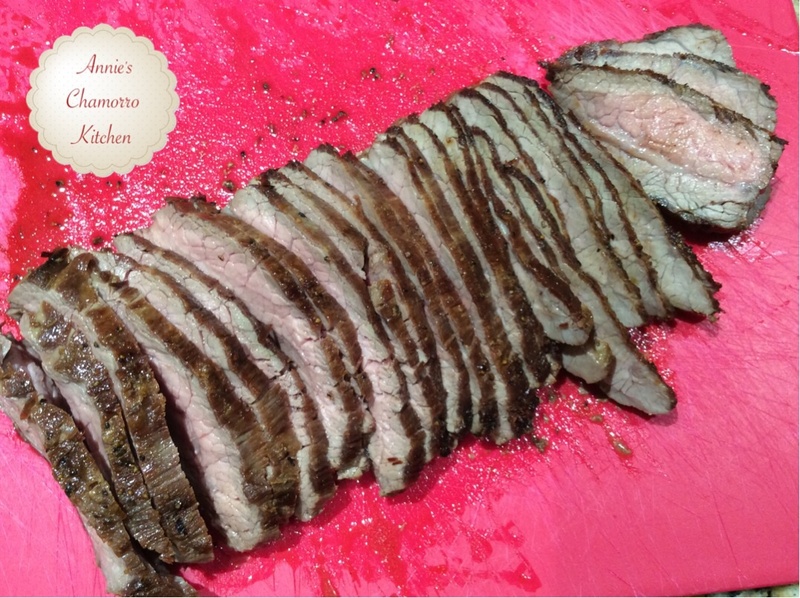 I like to use flank steak. 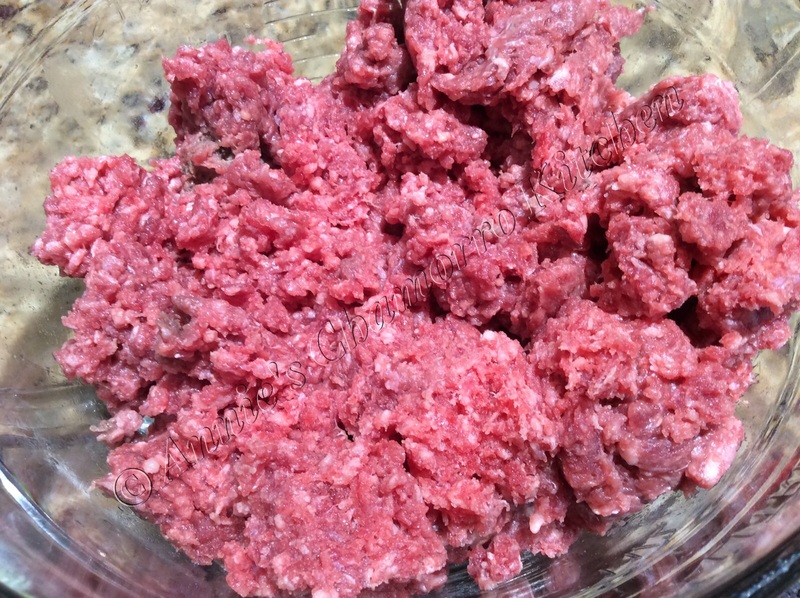 It only takes a few minutes to cook this cut of meat to what I consider perfection — slightly pink on the inside. 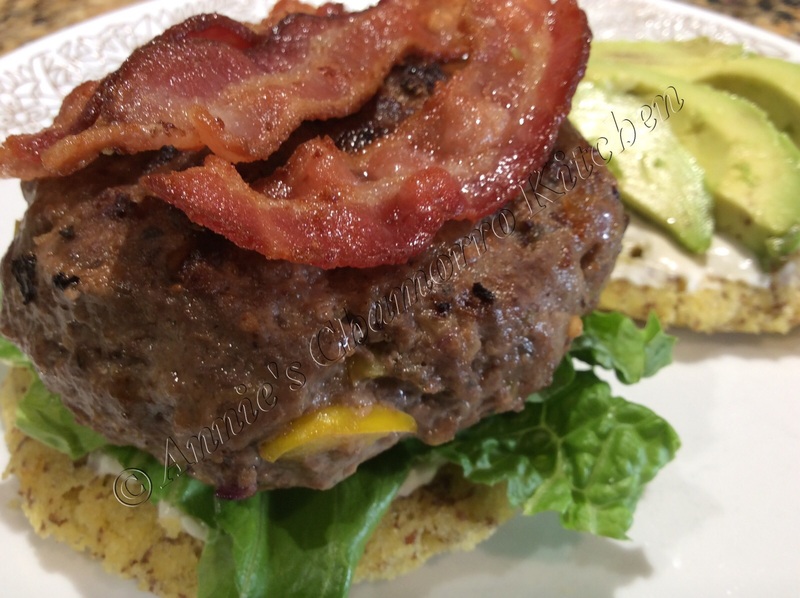 You can fire up the grill for this, but I usually use a grill pan and cook it on top of the stove over medium heat. Season both sides of the meat with some salt and pepper. Sprinkle some oil in the hot pan then cook the meat for 10 minutes on each side. 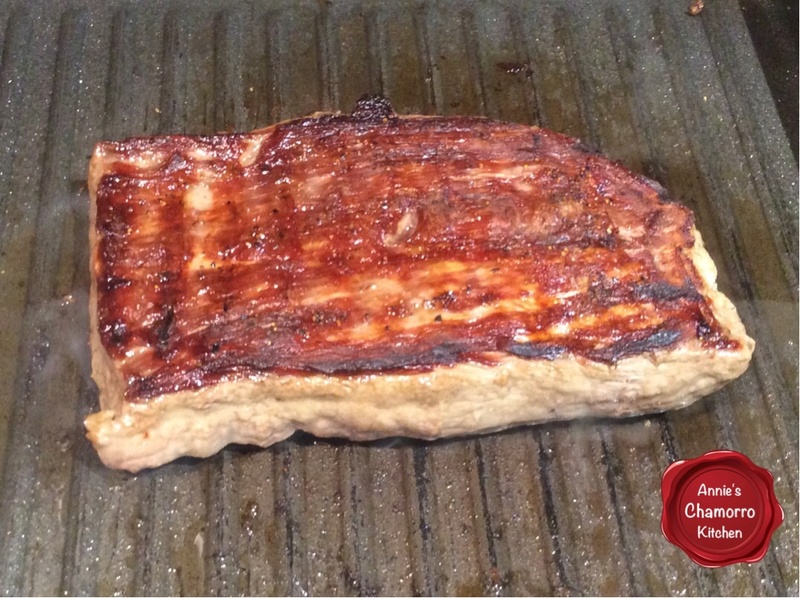 Once you place the meat onto the grill pan, LEAVE IT ALONE to cook. Do not stab or poke at it. The only time your utensils touch the meat is when you flip it. Don’t worry about the sides not being browned. 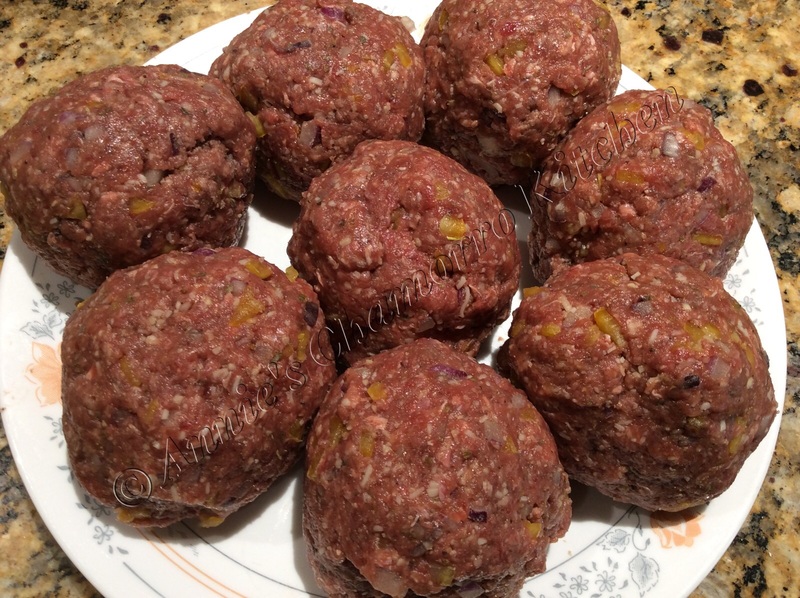 Don’t slice the meat right away or all the juices will run out and leave the meat dry. Once done, remove the meat from the pan and let it rest while you prepare the vegetables for the salad. It’s time to layer the vegetables. 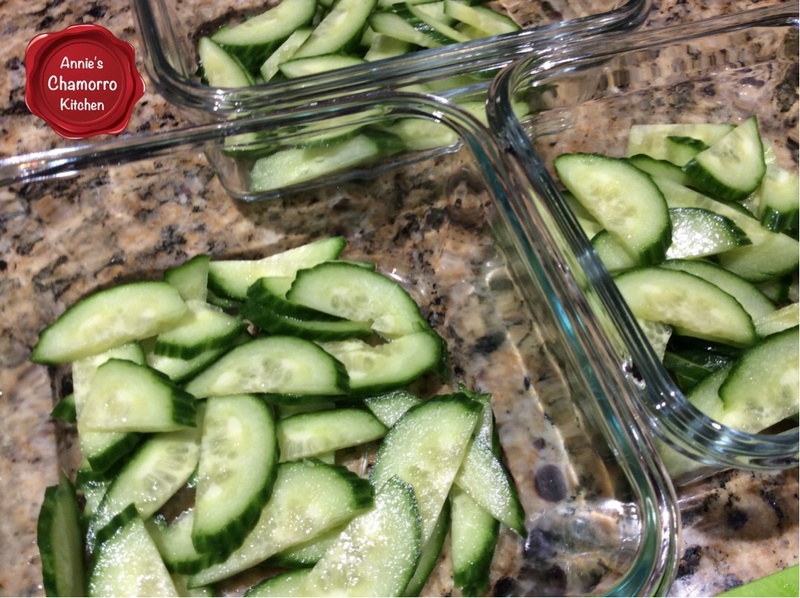 Place the cucumbers at the bottom. I do it this way so that the salad dressing can start to pickle the cucumbers. One note about my photos. As you can see, I’m making individual servings for packed lunches for my husband, daughter and me. Add the leafy greens next. 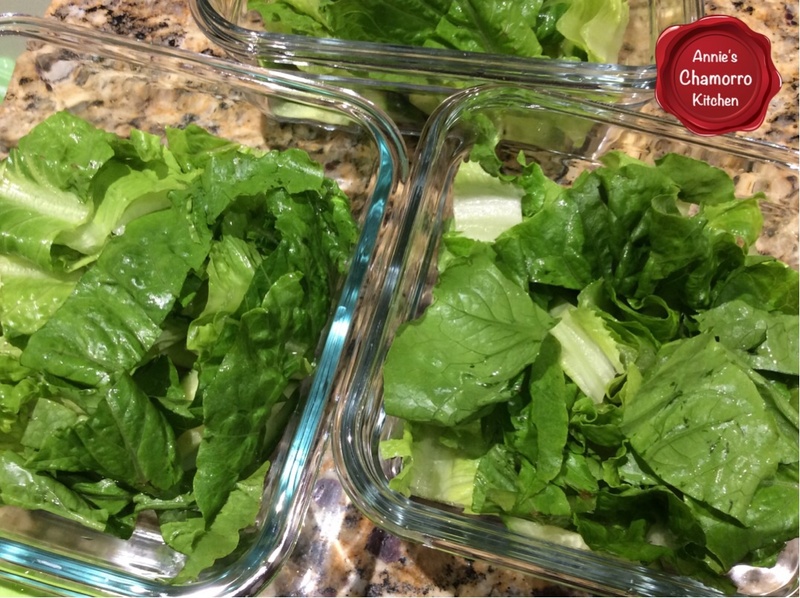 I like using hearts of romaine, but any mixed leafy greens will do. 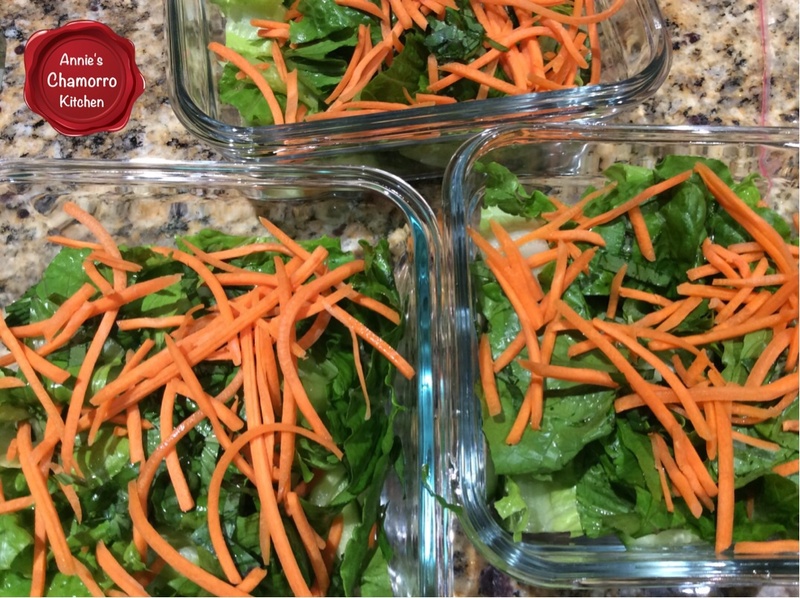 I like adding pre-sliced carrots to add some color and crunch. Pre-sliced carrots cost a little more but it saves a lot of time in the kitchen too. My older daughter loves to cook, and I’m still quite leery about letting her use a sharp knife to cut thin slivers of carrots. Pre-cut carrots saves me from worrying about her losing some fingers! 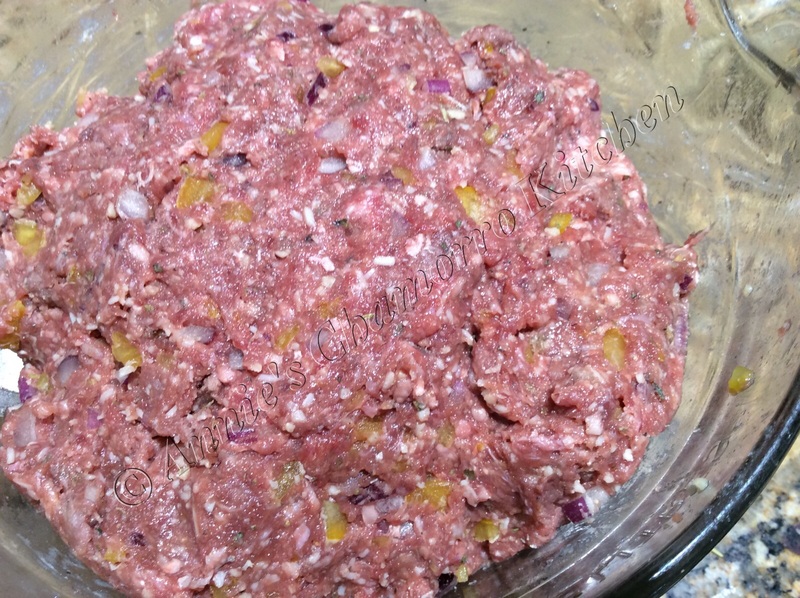 Thinly slice the red onions and add them to the salad. I didn’t have any red onions on hand when I made these, so I added sliced green onions instead. The beef rested long enough by now. 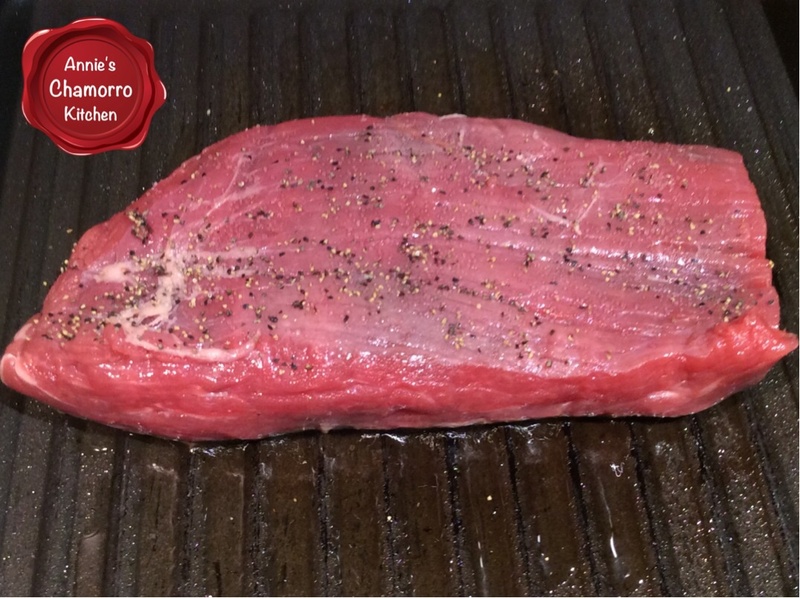 Use a sharp knife to cut thin slices of beef, being sure to cut across the grain. 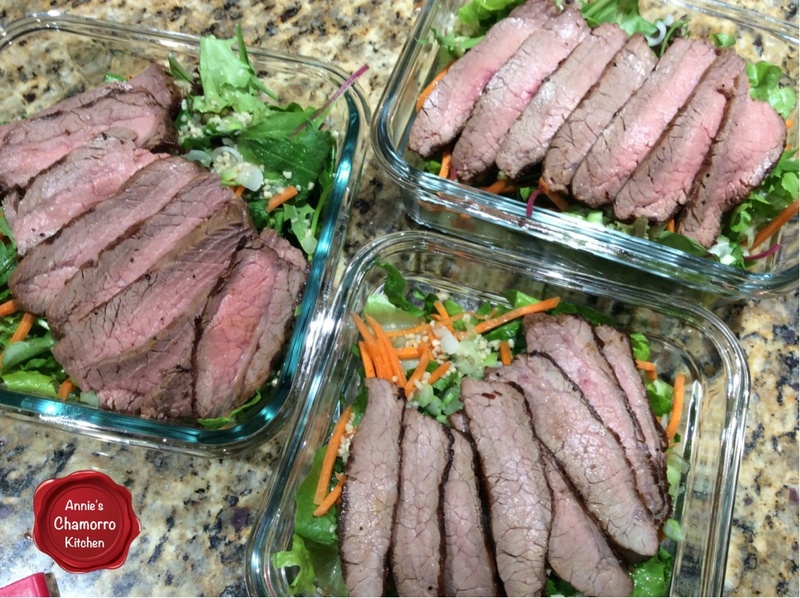 Add the sliced beef to the top of the salad. 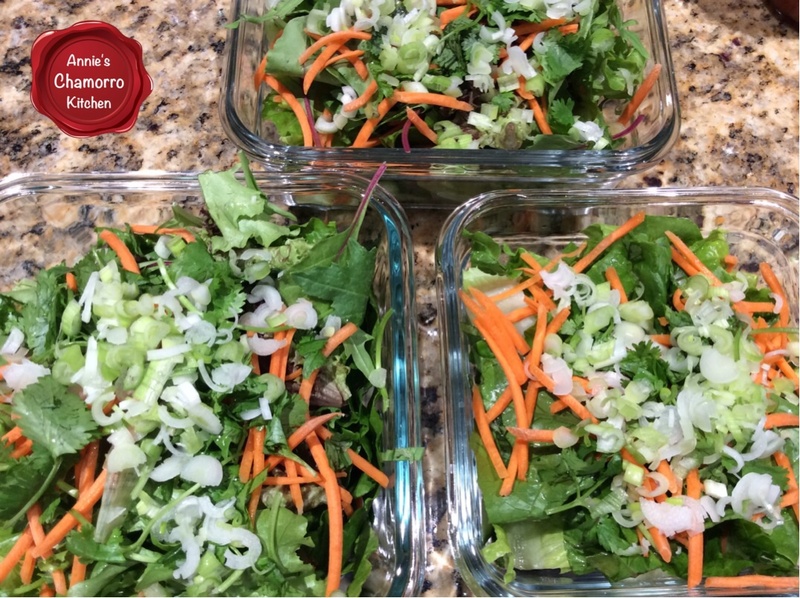 Fresh salad with a spicy and savory salad dressing. Serve with sliced beef for a complete meal. 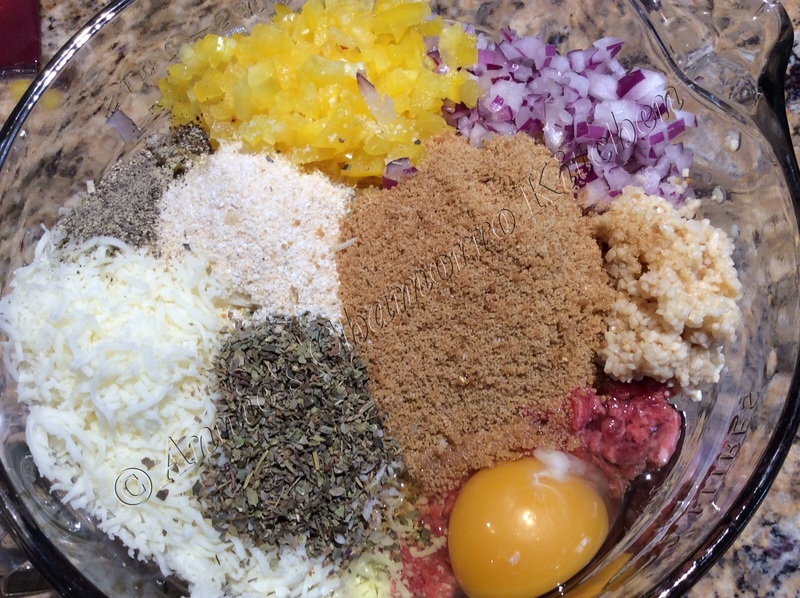 Place all of the ingredients for the dressing in a small mixing bowl or measuring cup. Whisk together until the sugar dissolves. Set aside. Season the meat on both sides with salt and pepper. 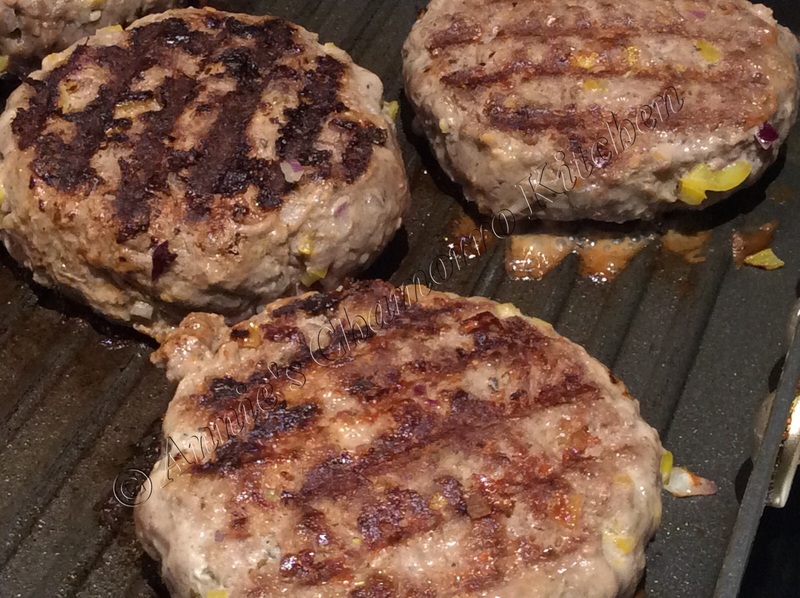 Place a grill pan over medium heat. Add the oil to the heated pan then cook the meat for 10 minutes on each side. Once the meat is done, set it aside to rest before slicing. After resting for about 15 minutes, thinly slice the meat against the grain. 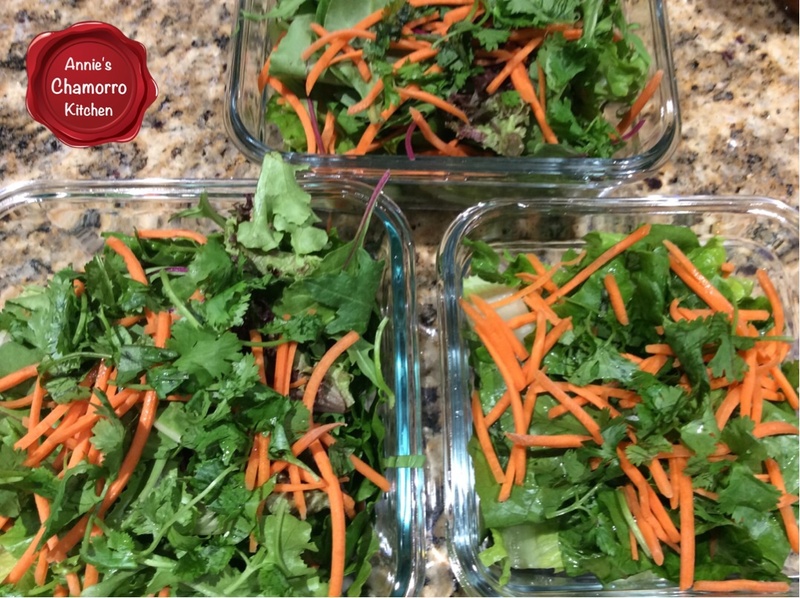 Layer the cucumbers, salad greens, carrots, cilantro, and any other vegetables you like in a small salad bowl or plate. 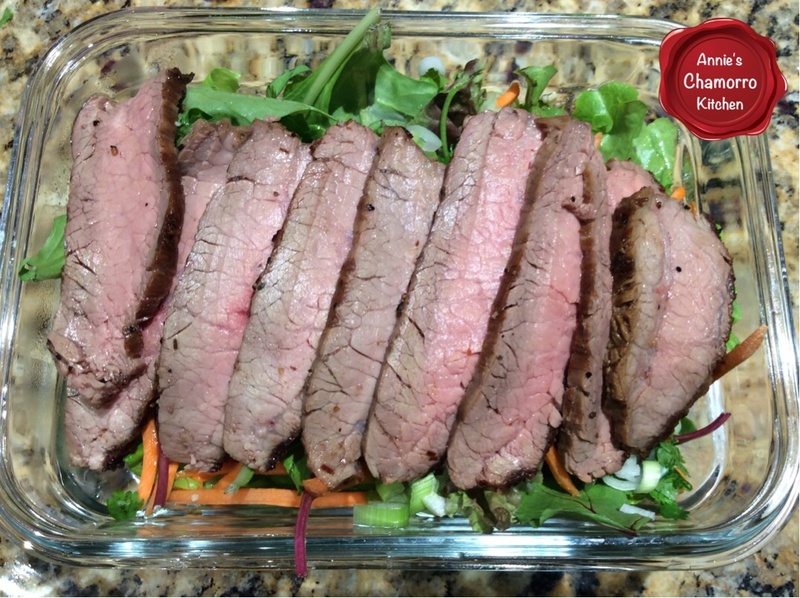 Add the thinly sliced beef to the top of the salad. Drizzle some salad dressing over the beef and salad greens. 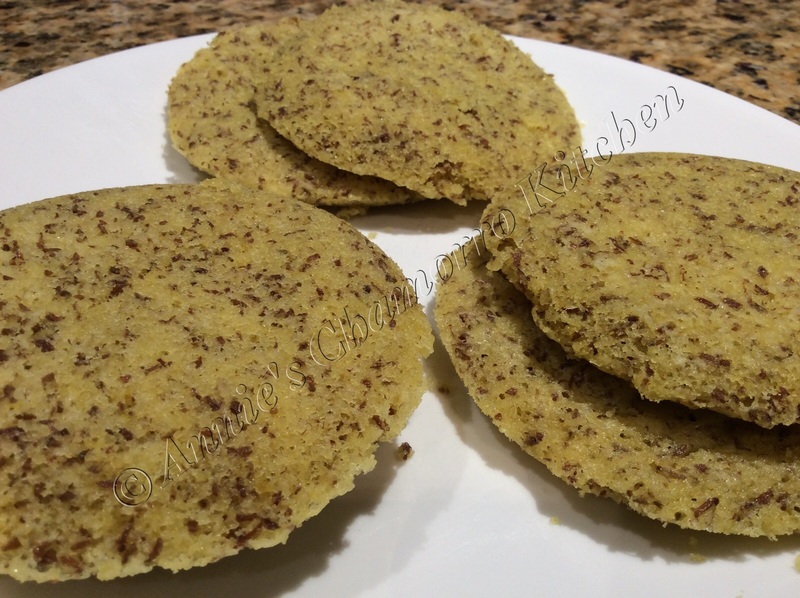 I’m happy to feature my friend, Arlene Sablan Aguon’s healthy recipes. 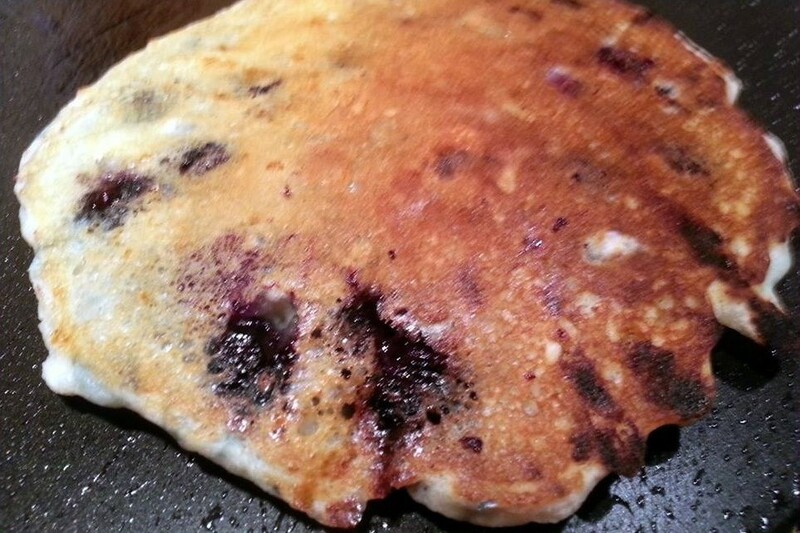 This particular recipe is a healthy alternative to regular pancakes. 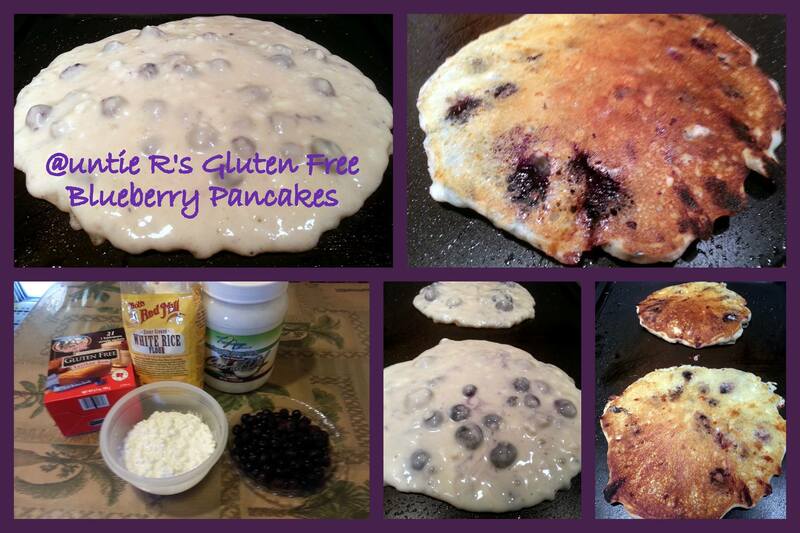 It’s gluten-free, delicious, and packed with nutrients that not only taste good but are good for you too! 1 cup small curd cottage cheese. Sift together the flour, baking powder, baking soda and salt. Stir in sugar and wheat germ/oats; set aside. Combine the milk, cottage cheese, and coconut oil. Pour the flax or soy milk mixture all at once into the flour mixture; stir until moist. Add additional milk, a little at a time, if the batter is too thick (the batter should pour easily). Gently stir in the berries. Pre-heat a skillet/grill over medium heat; lightly grease the skillet. Pour the mixture onto the skillet to the size you prefer. Cook until the tops are bubbly and appear dry; flip over to finish cooking. NOTE from Arlene: I didn’t use the egg. 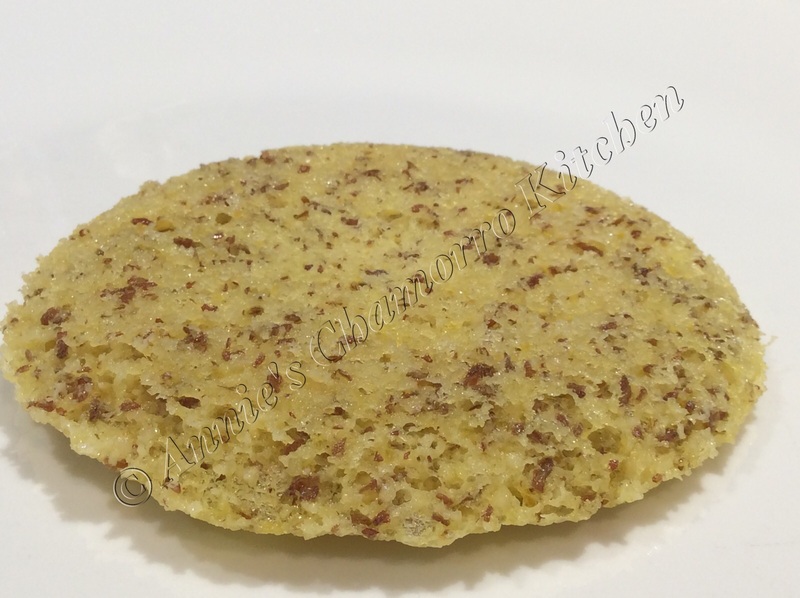 The small curd cottage cheese acts as your binder with the coconut oil. Yummy too. NOTE from Annie: You can use a “chia egg” in place of the regular egg. 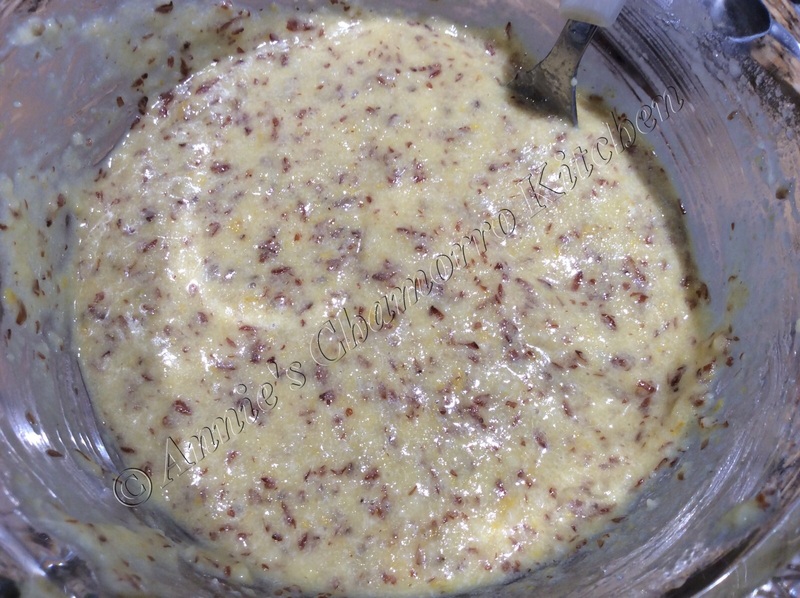 Mix 1 tablespoon ground chia seeds with 3 tablespoons water. Let the mixture sit until it forms a gel. 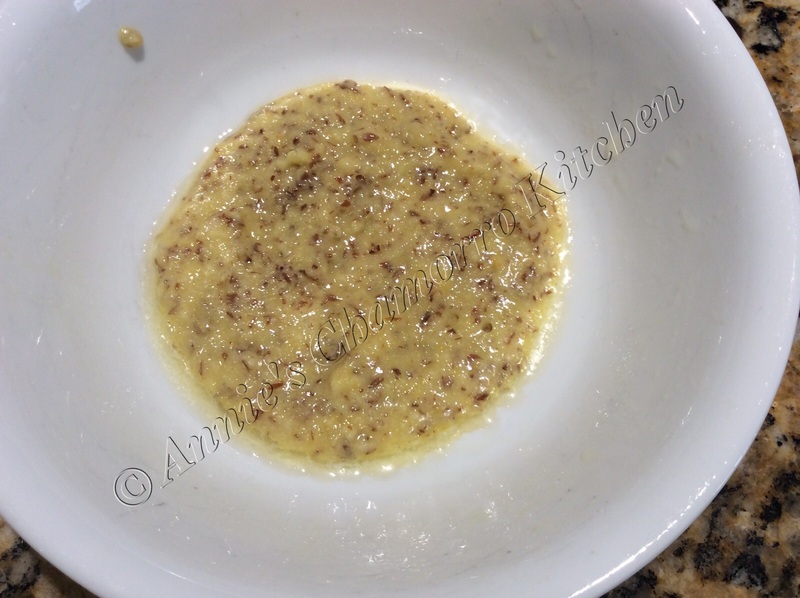 Use the chia gel/egg in the recipe instead of the egg.